An injured plagued Saturday lunch time draw wasn't what we hoped for after 5k of you lovelies made the way down to the Ricoh Arena (despite the ugly scenes after - hope everyone returns home safely). Here's how the players faired. Let us know who you thought should've been man of the match at the end! Best performance since signing I reckon. He looked great against Rochdale and perhaps is proving to Wearside he's the real deal. Was injured minutes into the match. Continues to impress in defence. It just looks easy to him, football that is. Saved us in the last second too with a goal line clearance. Not convincing at all, question marks around the goal conceded and messed up to gift Coventry an opportunity that should have given them all three points. Looked typically assured and dangerous before being forced off through injury. A very Dylan McGeouch performance. Did little of note but looked alright in possession without ever really doing anything. Dominated the game at times in the middle and stood up when we were under the cosh. Not quite sure what Coventry were defending for his goal - but a canny finish all the same. Who'd have thought he'd become such an integral part of the squad a couple of months ago? Continues to do...something. I'm not quite sure what, but it definitely looks like he's doing something. Not quite at his sparkling best like last weekend, particularly in the first half, but a decent second half display. Continues to be probably our must effective attacker. Caused loads of problems, probably would've caused more had he not picked up an injury which he played through. Best hope he hasn't done further damage. We looked very vulnerable down his wing. Is going to have to do more to keep Hume out of the side. Might have a few more opportunities if the young full back is sidelined with the injury suffered. Boy it's good to have him back. 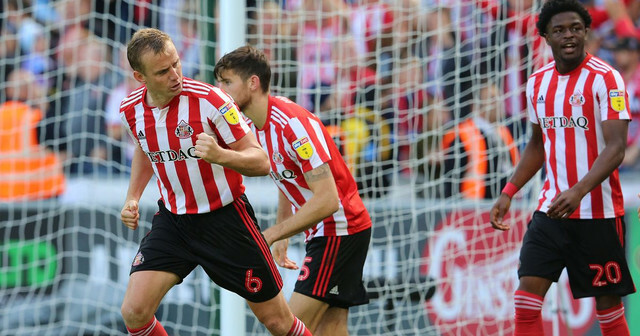 Unlike Honeyman and McGeouch - he has a big impact on the game. We looked much better with him on and no doubt he starts on Tuesday.